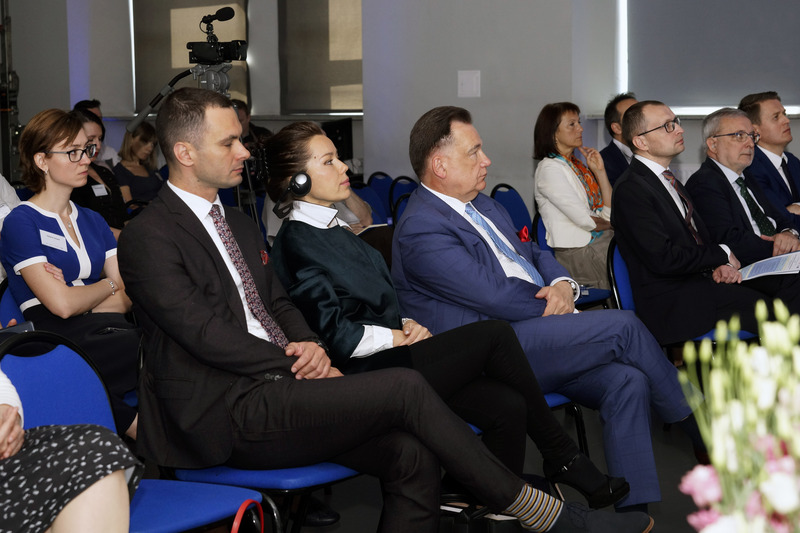 On 8th of May, upon the kind invitation of Mr. Struzik, Marshal of Mazowieckie Voivodeship, Director Krcova Renatka visited the Region of Mazovia. 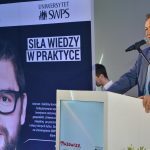 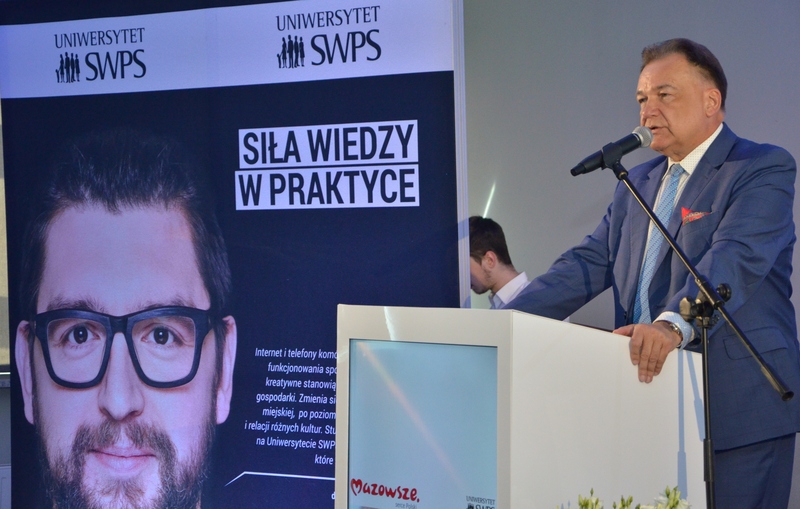 On 9th of May the Director represented ECRN at the conference on “How to design development – new challenges for the smart specialization of Mazovia”. 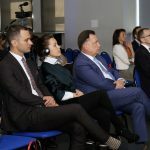 She spoke on the topic of “Strengthening Innovation in Europe’s Regions: Strategies for resilient, inclusive and sustainable growth”, outlining the crucial role regional cooperation plays in boosting innovation and smart specialization. 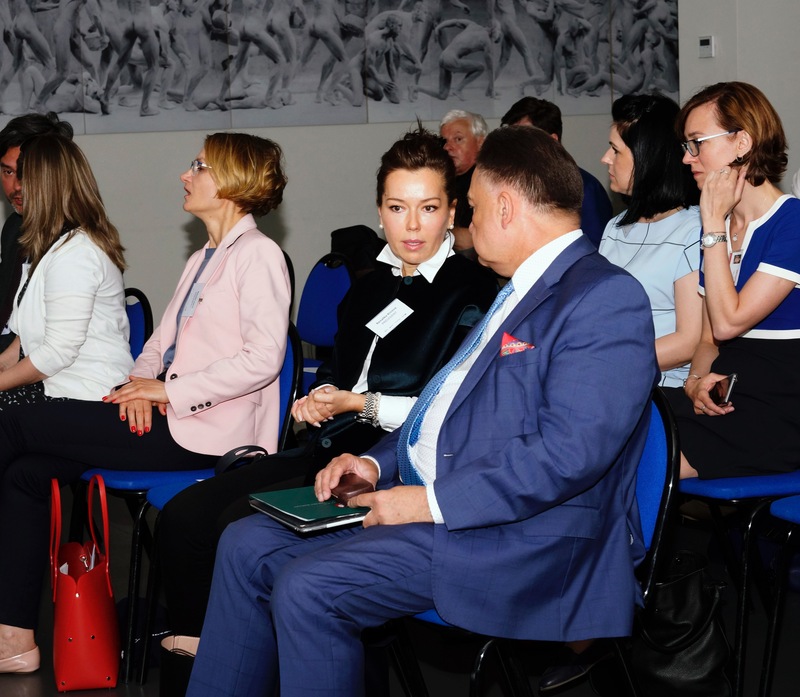 government officials and representatives of the Marshal’s Office, as well as industry stakeholders and association representatives, in the perspective to have an open discussion on strategies for boosting innovation as a way of developing important Mazovian sectors, including the chemical industry. 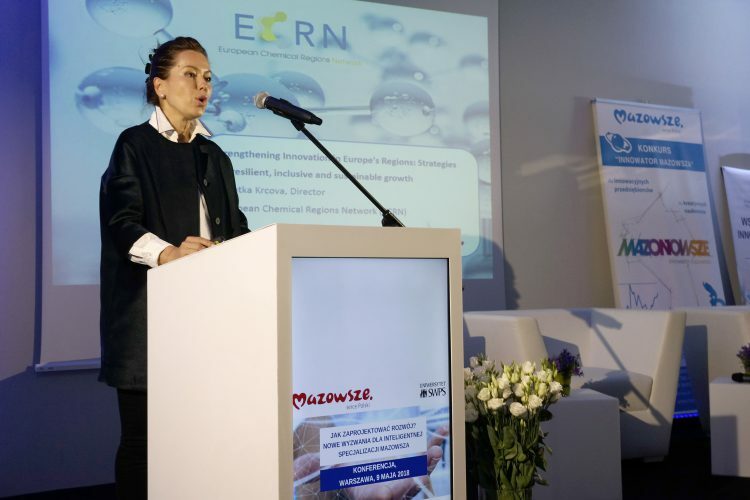 If you’d like lo learn more, please download the conference programme and ECRN’s presentation below.